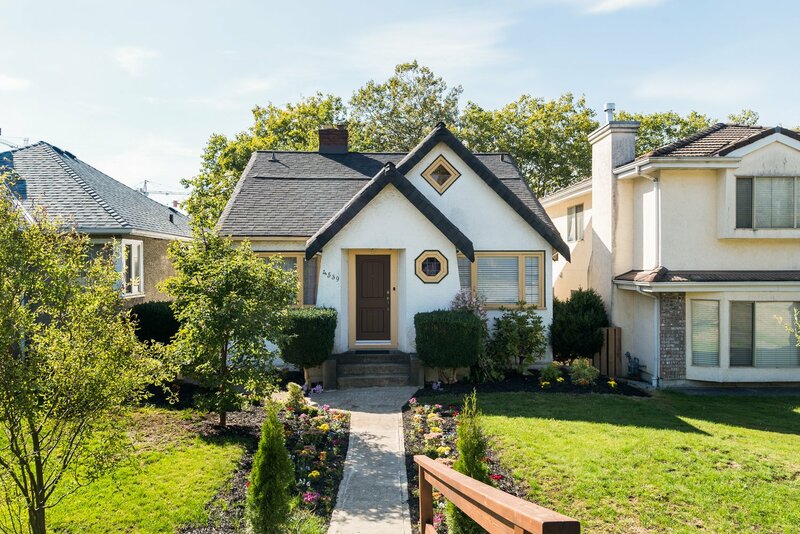 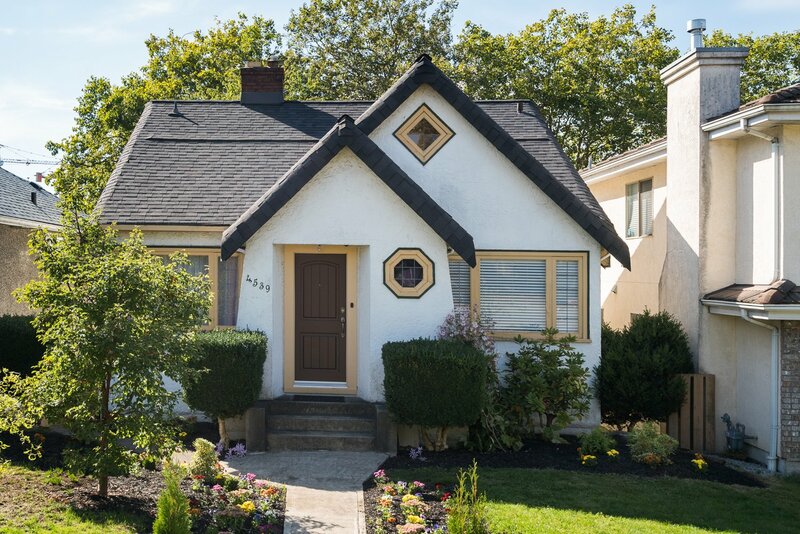 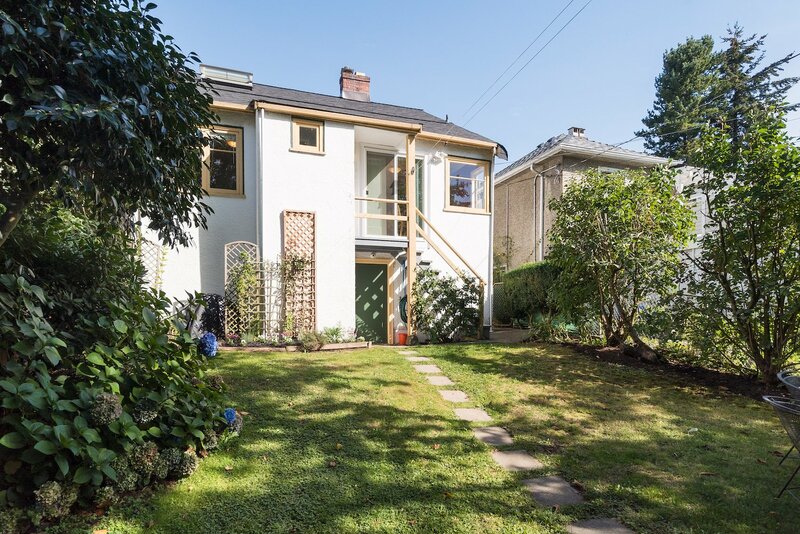 Welcome to this classical style character home in the Cedar Cottage/Trout Lake area, on a RT-11N Duplex Zoned Lot. 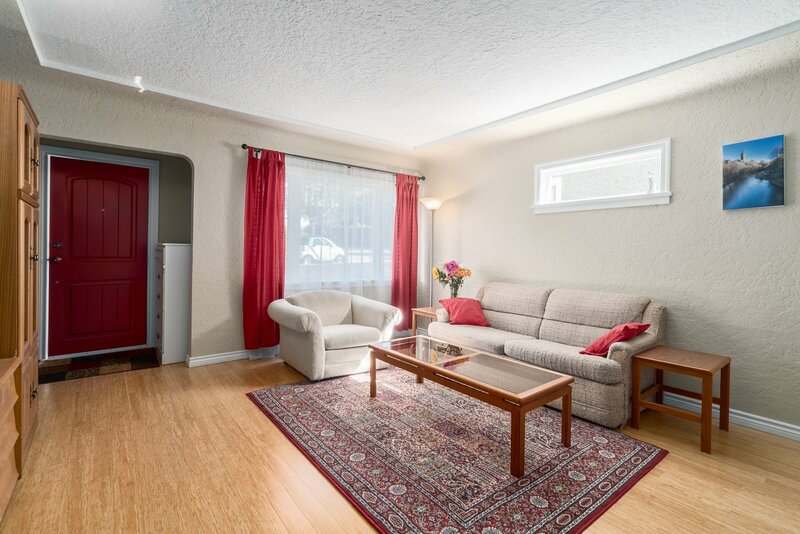 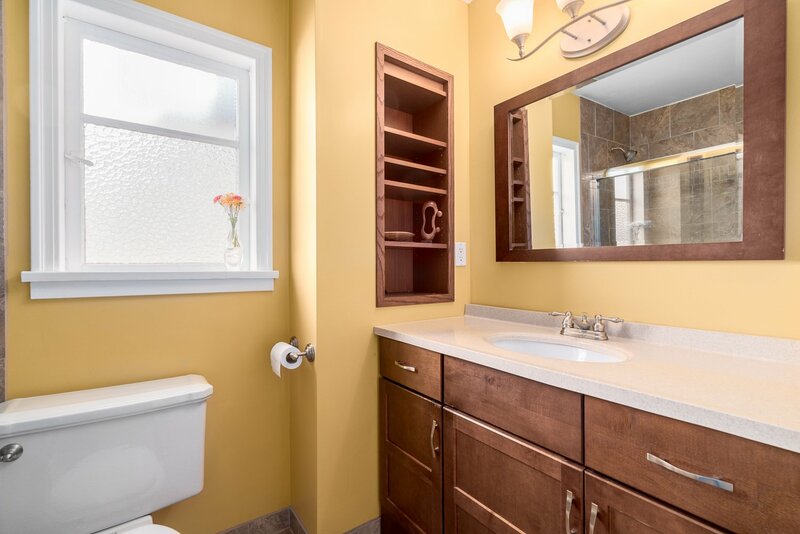 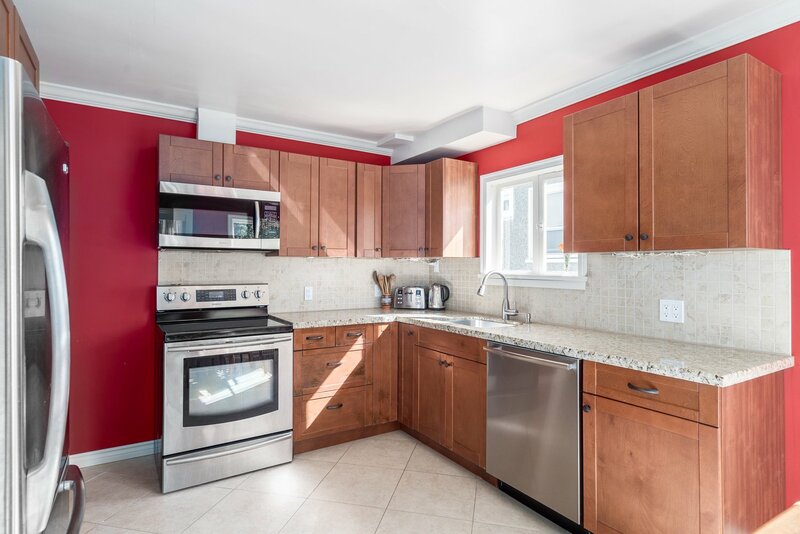 Tastefully updated home with 3 bedrooms, 2 bathrooms, den, and plenty of storage. 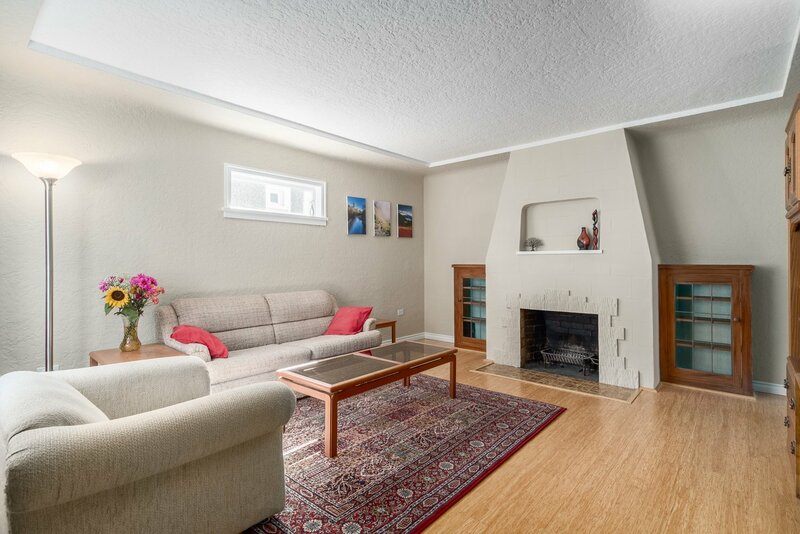 Main floor: has 2 bedrooms, sunny kitchen/dining area, and cozy living room featuring cove ceilings and wood burning fireplace. 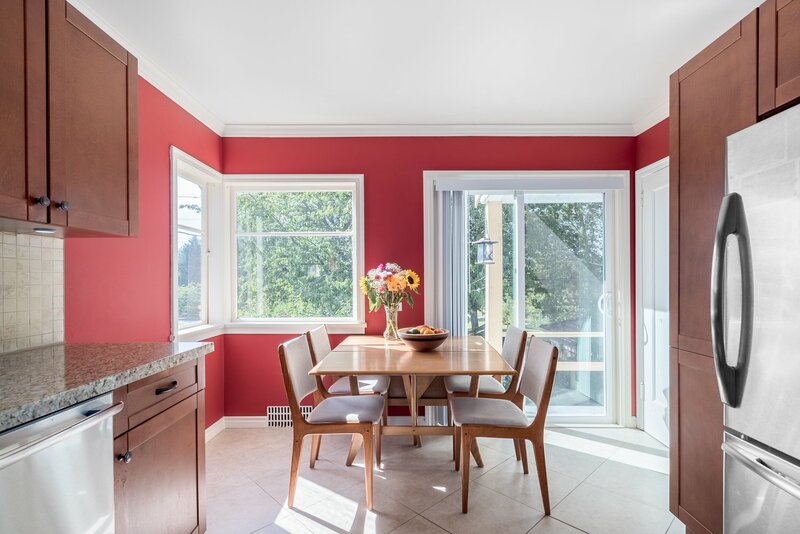 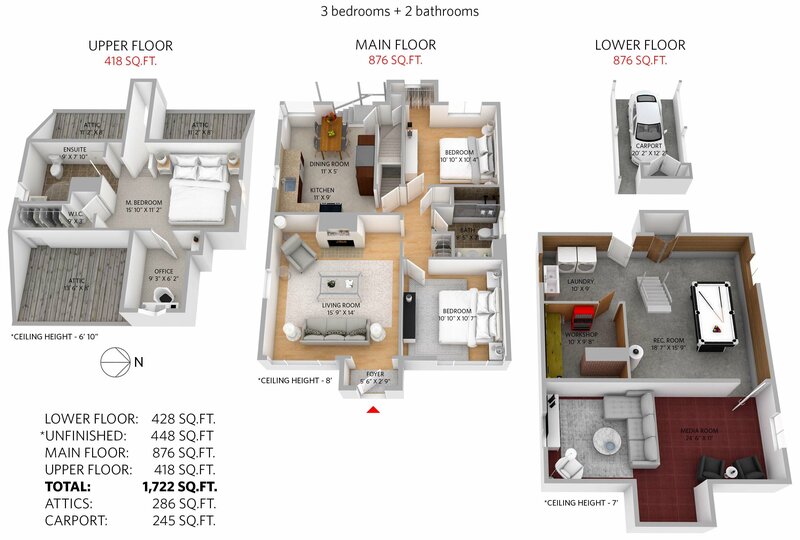 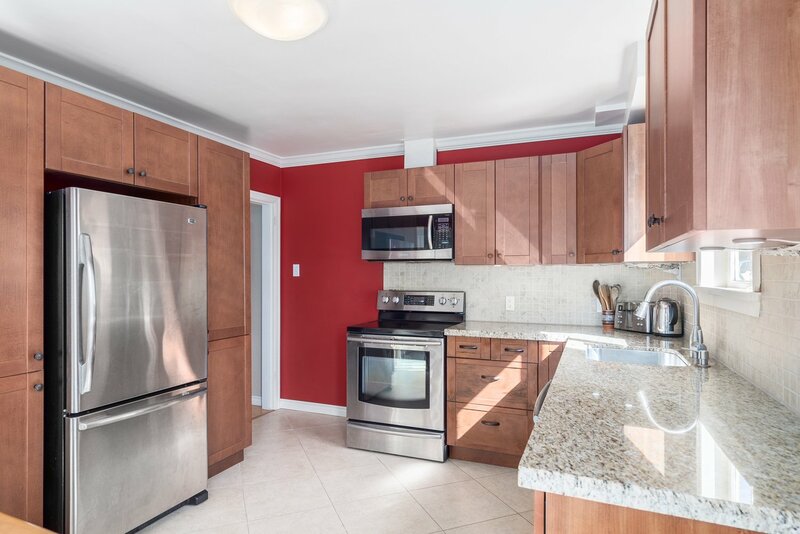 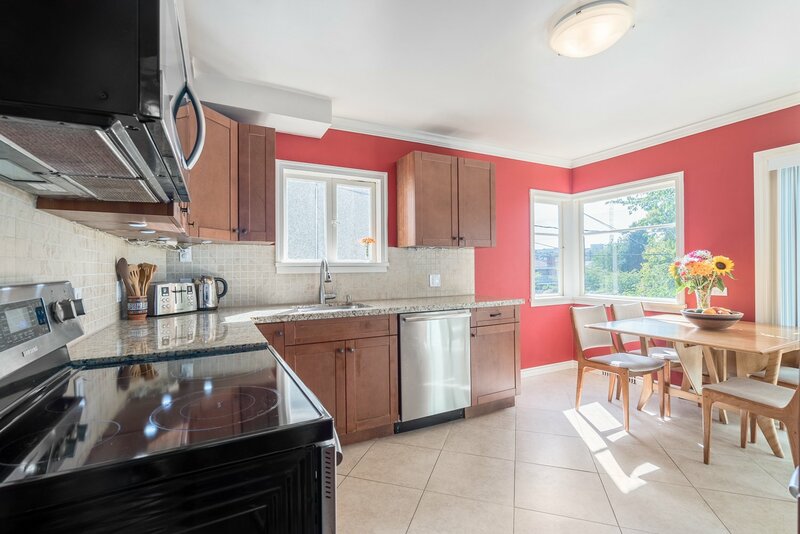 The main floor also has updated bamboo wood flooring, and a fully renovated kitchen and bathroom. 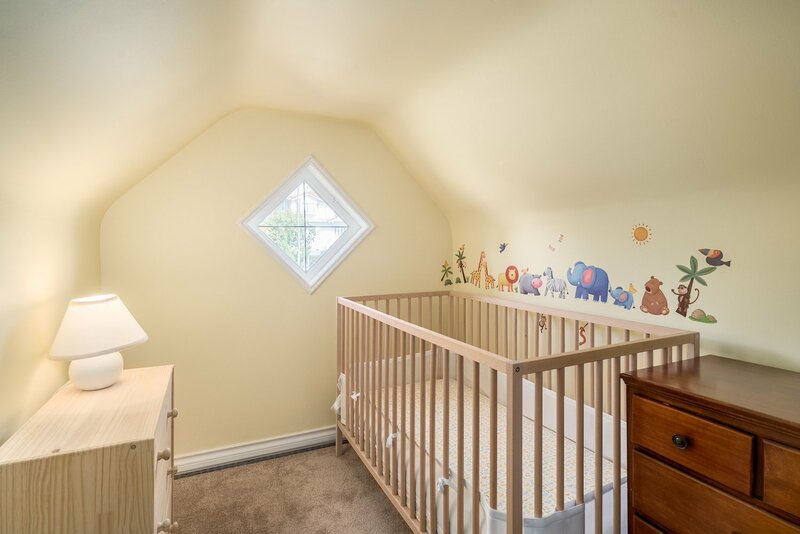 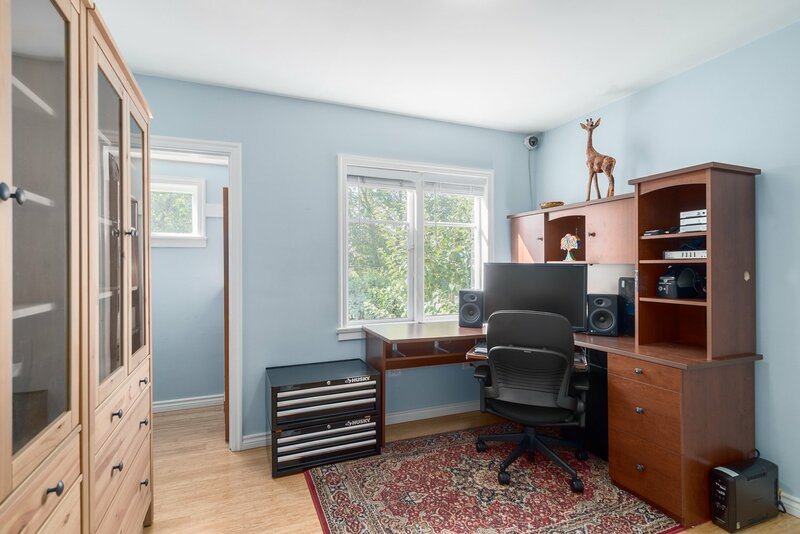 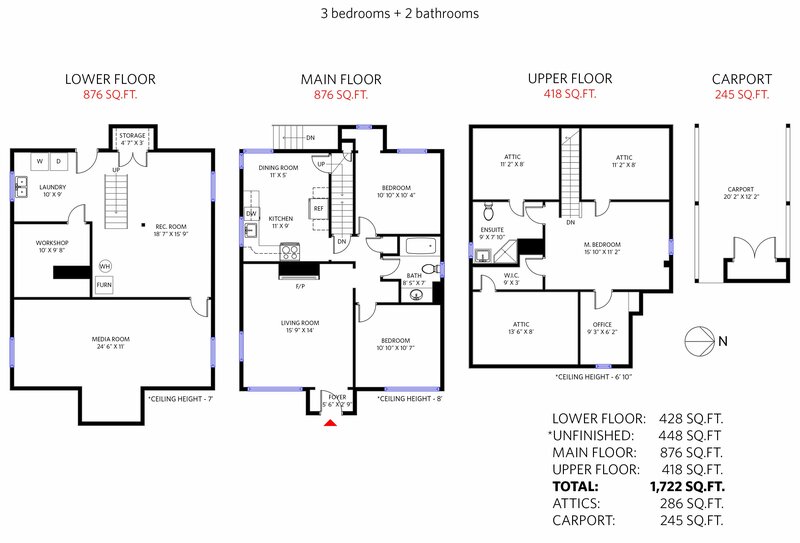 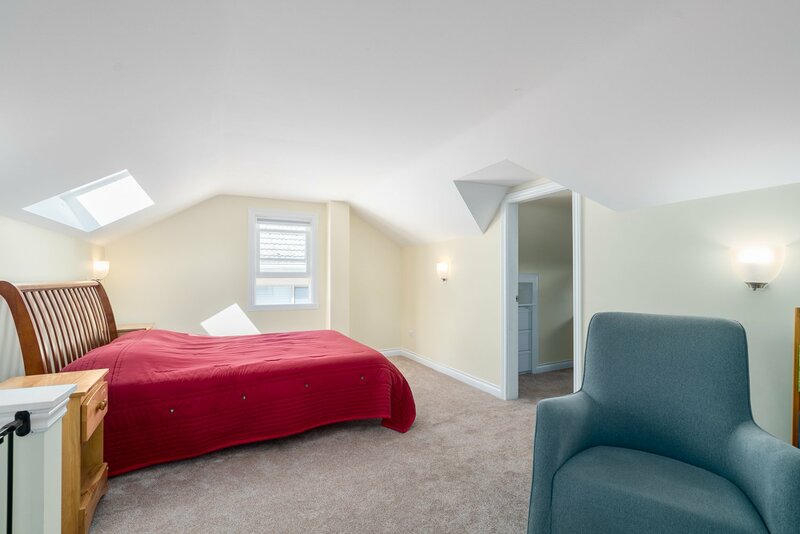 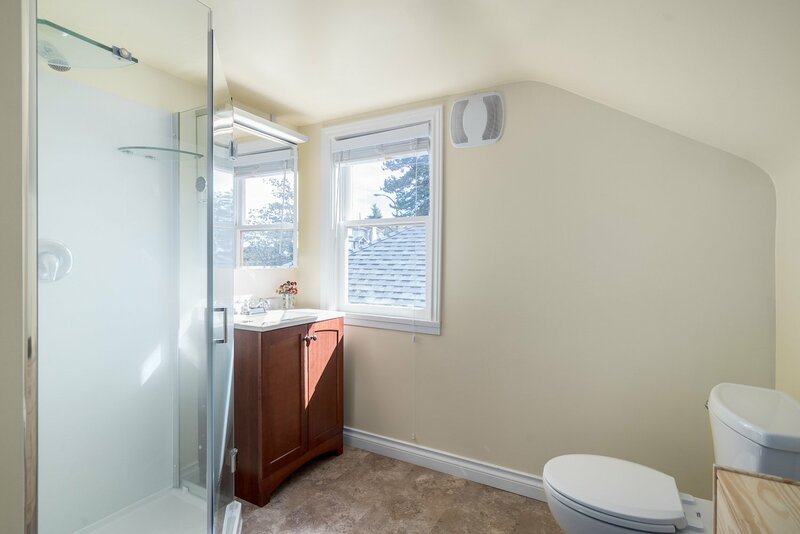 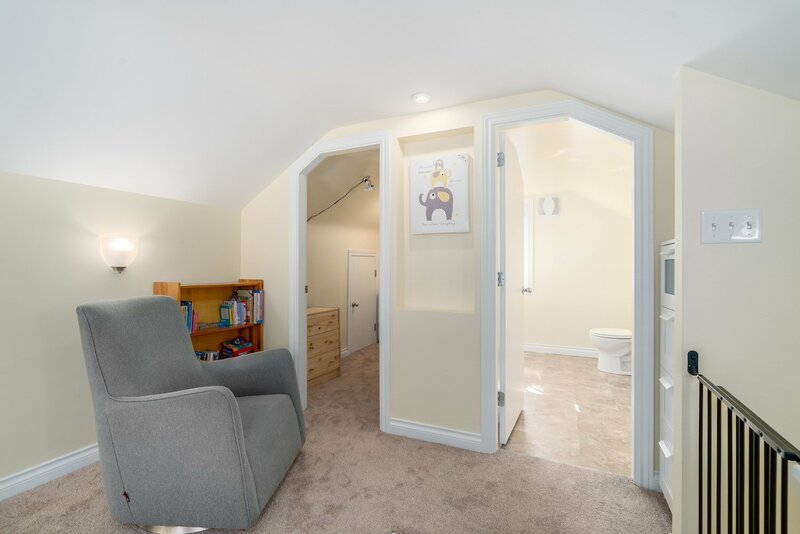 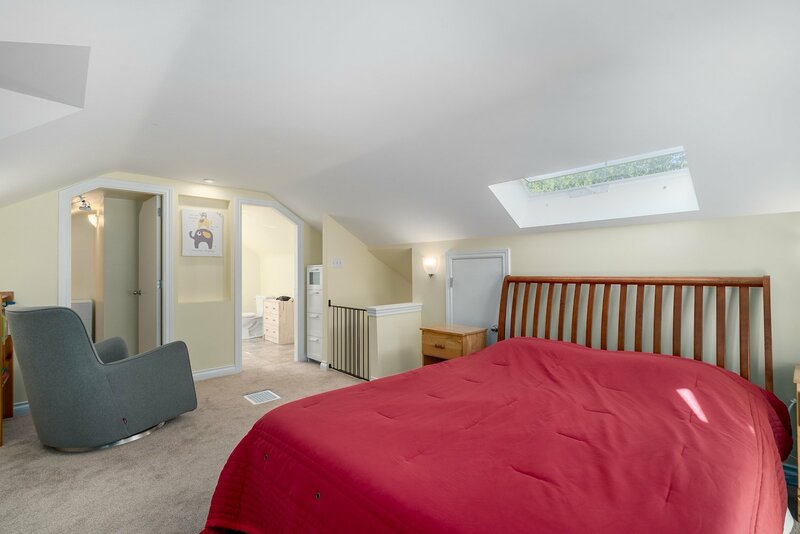 Upstairs: is a lofted attic space with a spacious master bedroom, full bathroom, den/office/kids bedroom, walk-in closet, lots of storage and a skylight. 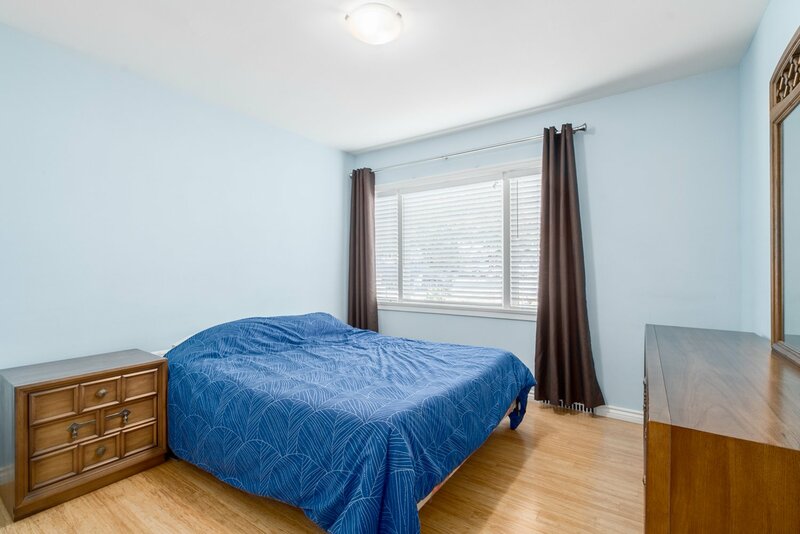 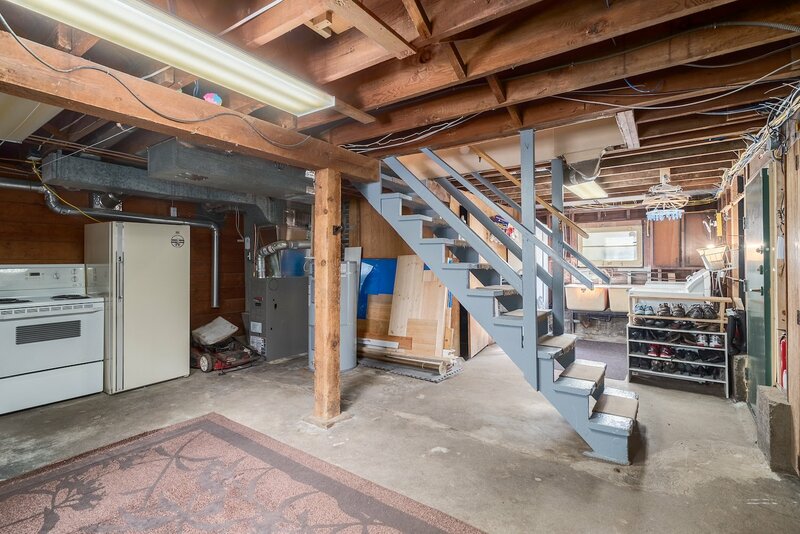 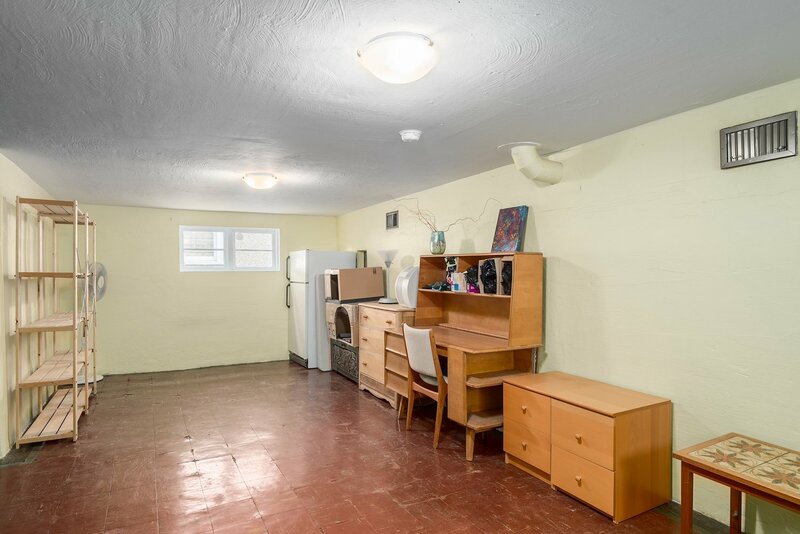 Downstairs: is a partially finished 7’ high ceiling basement with its own entrance, laundry area, workshop, with perfect rental suite potential. 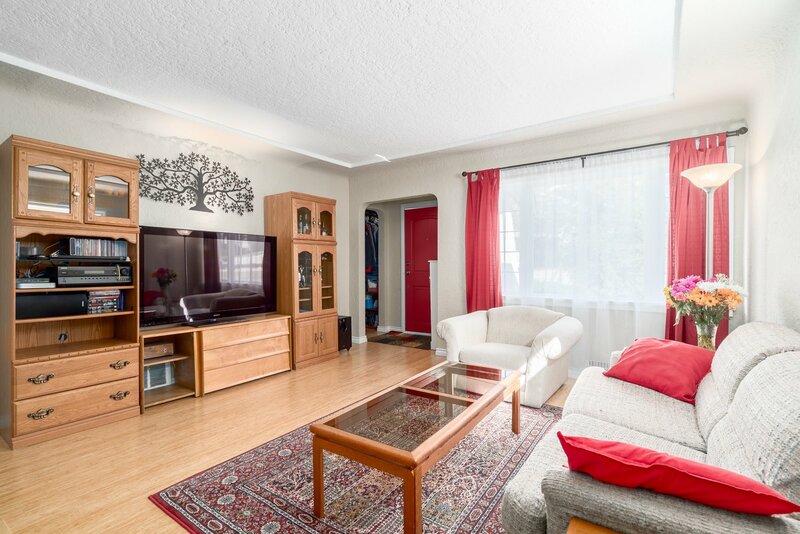 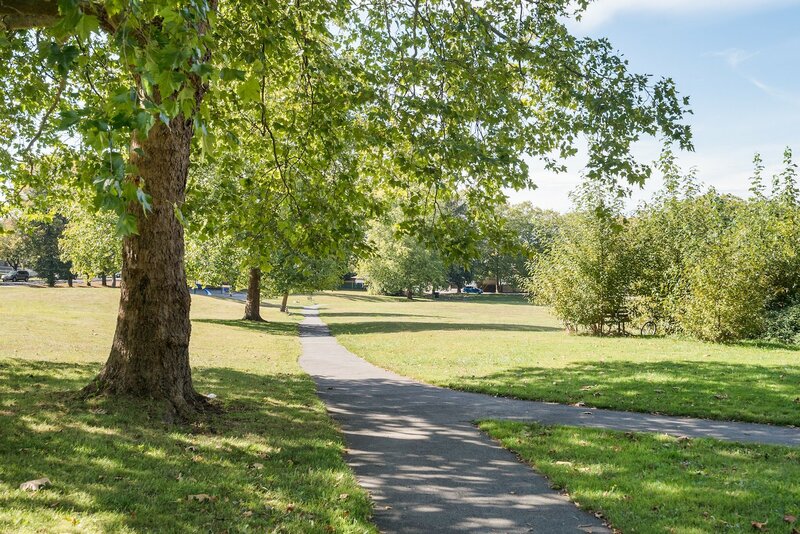 Situation on a sunny 33’x122’ lot with large back yard facing General Brock park, and zoned RT-11N (Duplex). 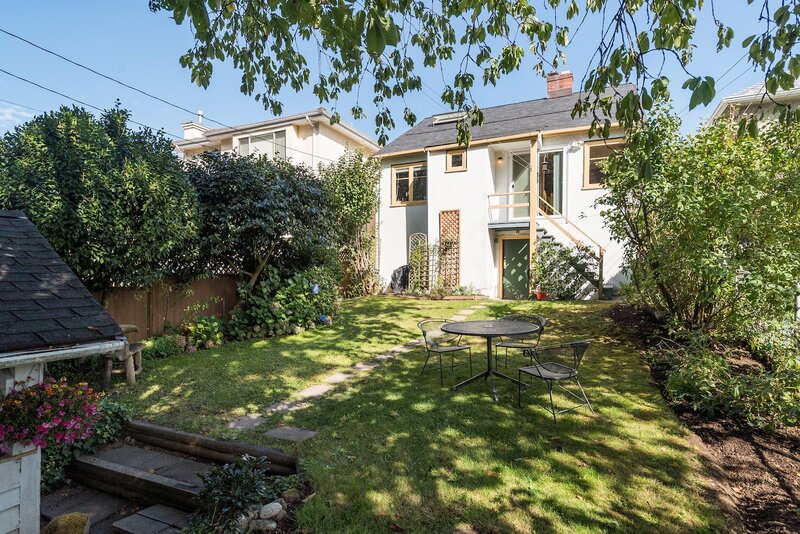 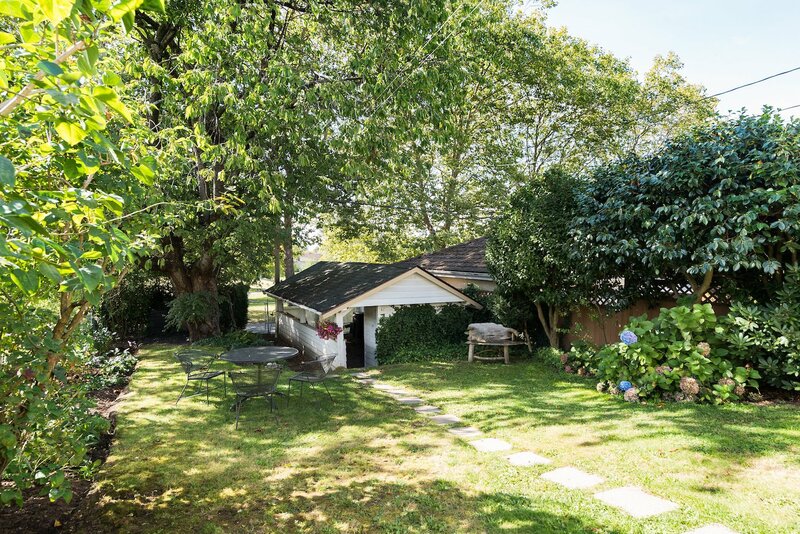 Great family home with development potential including duplex and coach house (3 units - subject to City of Vancouver).